SMEs face a lot of challenges in the current market and it takes much determination and patience to ensure that they succeed. 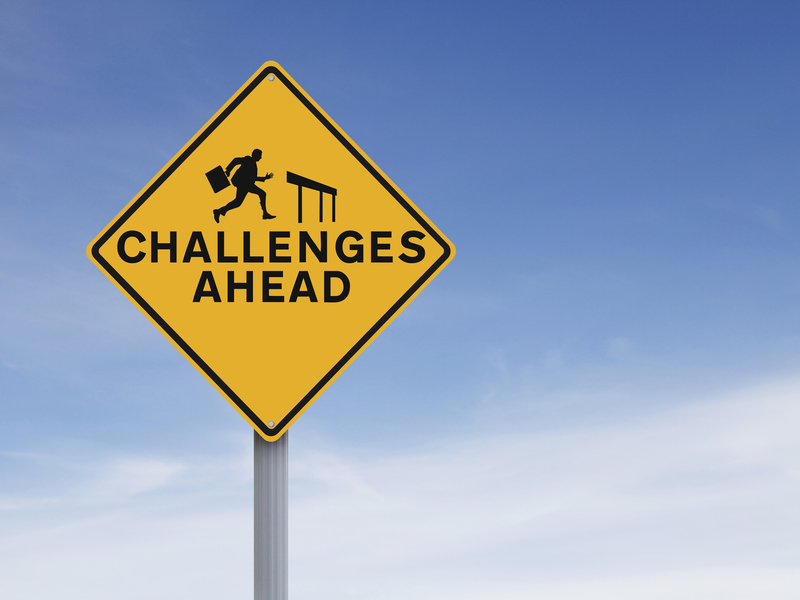 Below we address three of the biggest challenges you might come across. The main problem cited as the reason for the failure of a small business is issues with cash flow. It’s important to remember that when you start out you won’t be making profit for a long time. In fact, most companies won’t make a profit for at least two years and many have within their plan contingencies for cash flow. You need to be patient and dedicated in working toward your goals. Make sure you have a detailed business plan and realistic projections. If you have enough money for two years of business and you stick to your budget you should be successful. Try to source free software and programs as much as possible. There are a lot of tools out there, especially online, which will offer free services. Look for great cash flow management apps which can help you keep a tight track of your budget. Be clever with where you spend your money, persevere and you should be okay. Finding customers for your business takes time. You’ll find that due to being a new business you’ll have to work hard to become trusted by new clients. It can be hard to set aside a big chunk of money for marketing and advertising as you’ll need the funds for other areas of the business. However, this can highly limit your exposure to the market and make it very hard to engage with potential customers. Draw people in with your brand and with competitive pricing. You’ll need to have a clear and strong ideology. The modern consumer is becoming accustomed to new brands popping up all the time. If they see something which catches their eye or strikes a chord with them they will want to investigate further. Similarly, think about your company ethos and who it is you want to purchase your service. Ask yourself the following questions – Who are they? Where can I find them? And then do it. Go and find them and offer them your services face to face and don’t forget the power of social media. Always ensure that your customer service is impeccable and that you deliver your service effortlessly with drive. Positive word of mouth is the best way to spread your brand, so if you treat people right they will pass on their experience to people they know and you’ll slowly build your clientele. It is important for success to not lose sight of your vision. You need to make sure you know how to plan and work towards realistic goals. If you aren’t good at planning but have all the ideas, then find someone you can collaborate with to help you plan. A new business without a solid business plan is destined to fail. Your plan will be what you follow and what keeps you going toward your goal. Set small milestones so you can feel achievement consistently on your journey. As with your money, if you stick to your plan you are sure to make some success. If you take gambles away from your plan you are more likely to risk the future of your business. Your plan was made and approved because it makes sense. Stick to it! It’s also important to remember that if you are leading a team you need to display confidence in the business at all times. A boss who lacks conviction will struggle to keep their employees motivated throughout the ups and downs of a new business.